As VP of operations Jessica is responsible for marketing and social media, instructor training, certification and continuing education. Jessica heads up the special events division and coordinates new opportunities for Girl Power Go to share it's message and mission. She assists Erin with outreach and community programming as well as national and international offerings. Jessica is committed to spreading the Girl Power Go mission and vision. She believes that every girl and woman deserves to realize their own inner strength and beauty. As a mother, Jess has learned the importance of working on oneself. Jessica knows that when she takes care of herself she is able of offer her best self to others. She believes in the importance of proper nutrition, healthy lifestyle, rest, and being loving and kind. Jessica began her journey working with youth when she was in junior high school. She volunteered at a local daycare program assisting kids with projects, snacks and various other duties. In her high school years she volunteered with various organizations always trying to stay active with community projects through school organizations. Now with two boys of her own she still stays active in her community and with various kids’ sports and activities. She has coached her sons youth soccer teams and serves as a board member for a local youth football organization. When she has downtime she loves playing board games with her boys or going camping with her family. Jess has a passion for working out and being as active as possible. Ann graduated in May 2013 from the 200 hour Body Matrix Hatha and Vinyasa Flow Training with Victoria Haffer at the Ashram in Millis. Her other Yoga studies include Kidding Around Yoga (KAY), YogaFit Teacher Training Level One, YogaFit Props Workshop, Proprioceptive Neuromuscular Facilitation (PNF), Myofascial Release, Meridian Yoga, Yin Yoga Teacher Training Foundation Level 1, Designing Sequencing & Transforming Adjustments, Baron Baptiste 40 days to Personal Revolution and AFAA Practical Yoga Instructor Training. Her interest in Yoga started 13 years ago with Hot Power Yoga, Baptiste Power Vinyasa Yoga, and Kundalini Yoga. Ann is a Enofic Ray, Jikiden Reiki and Crystal Healing practitioner. These treatments help clients feel centered, grounded and empowered. 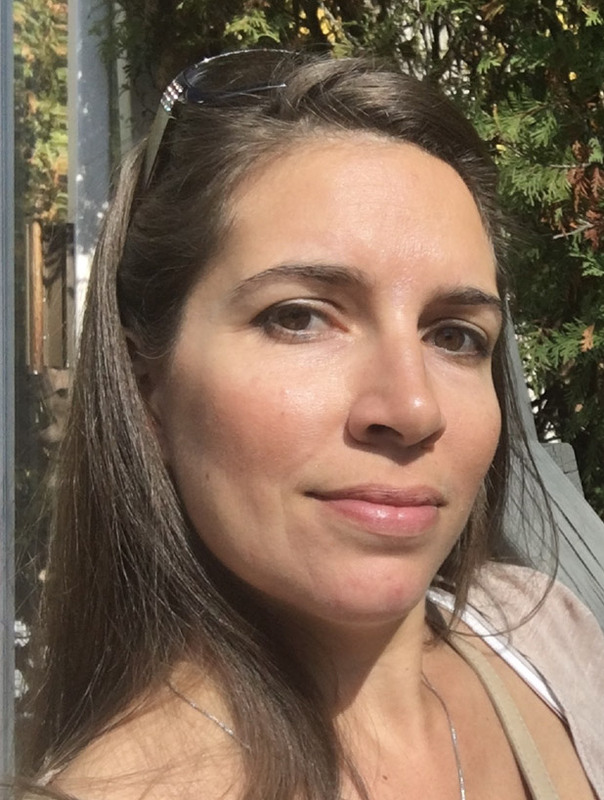 She enjoys helping her clients restore to a more harmonious and balanced flow of energy through the body through Reiki. Ann has also been teaching Spinning for 9 years. 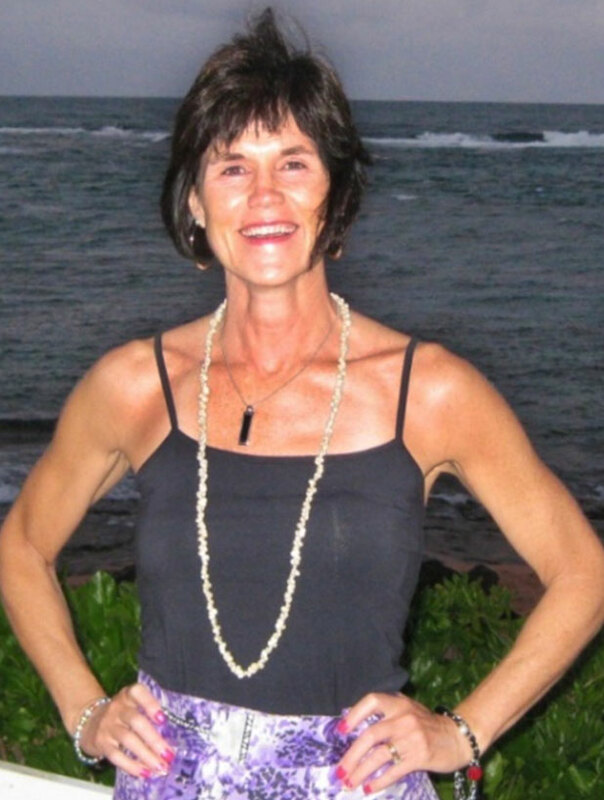 Ann has always been passionate about health and fitness her whole life. 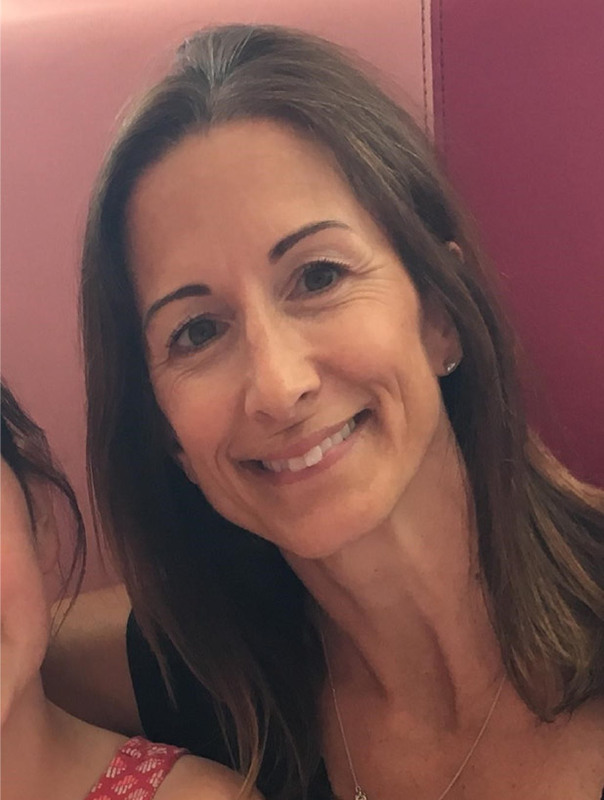 Along with the practice of yoga she enjoys Spinning, walking, scrapbooking, gardening, reading and spending time with her 2 daughters, her dog, family and friends. Ann enjoys helping others find their inner strength with a supportive and inspiring heart! She implements both physical and mental wellness through her knowledge of Yoga and Reiki. Kelly has been a fitness enthusiast for most of her life beginning with youth sports and continuing on into college soccer. Because her passion remained, Kelly looked to running to quench that thirst running numerous road races, ½ marathons and marathons from Boston to Alaska. As she moved into motherhood and began to enjoy the active life of her 3 boys, she found joy in keeping up with them and also training for various road races, group runs and Tough Mudder obstacle runs. After 18+ years in the Finance industry Kelly decided to change course and make this passion a career by getting her personal training certification with the National Academy of Sports Medicine. Kelly’s passion for helping others to find fun in keeping fit and staying healthy and strong at any age is her true mission. Kelly became a Certified Girl Power Go Instructor in the Spring of 2016. She teaches the GPG 8-week program and is part of the GPG special events division. Kelly teaches Girl Power Go in schools and community organizations in Massachusetts. Kelly enjoys promoting the importance of a strong and healthy mind, body and soul at any age. Cindy is a mother to a very active 16 year old. She has been a preschool teacher for over 25 years. 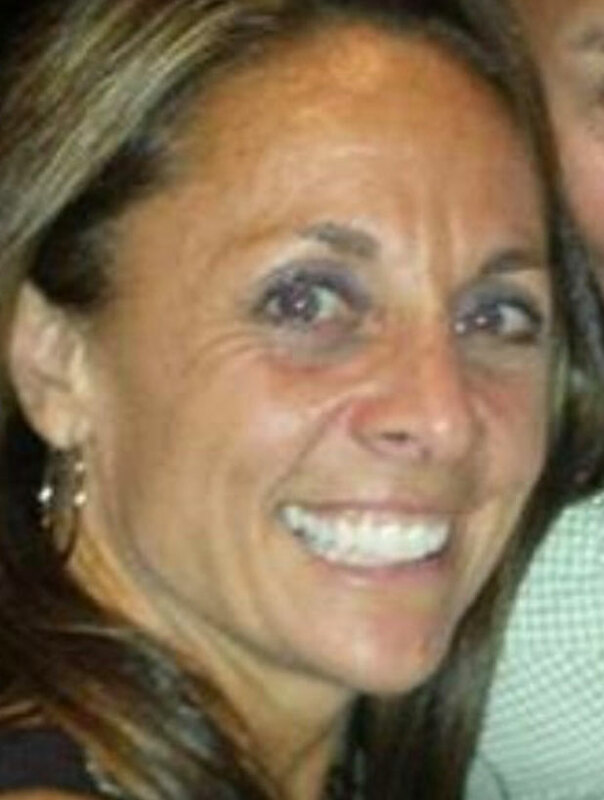 She enjoys watching her son play lacrosse, being at the beach, and working out. Cindy joined the Girl Power Go team in Spring of 2016 to help spread the message that girls and women can be strong, be smart and be amazing! She loves teaching girls to believe in themselves. Cindy is passionate about helping girls become confident, strong and courageous. Cindy is a valuable part of the GPG special events division working to empower both women and girls in large group settings. Cindy also teaches the GPG 8-week program serving girls in 1st through 6th grade. She is an experienced teacher who uses her talents and gifts to educate girls and women about how to create a healthy lifestyle and love themselves at every stage. Cindy's passion for fitness and belief in the power of positive thought create a fun and safe environment for others to learn. Emily has spent the last nearly 20 years using her talents to help men women and children feel good about themselves through the art of hair. Along that path she also continued learning other ways to help people feel good about themselves from the inside out. This includes becoming a certified health coach, getting her 200hr Yoga certification in 2017, training with Childlight Yoga and becoming a Girl Power Go certified instructor. Her passion for helping people goes way back to her own childhood so it was only natural that she saw the need to help young girls discover their voices and personal power. Having so many amazing children in her life and especially her niece and goddaughter has inspired her to get involved with a company that shares the same passion for educating and uplifting girls. Emily is a Jill of many trades and loves sharing and exploring new avenues where she gets to tap into her passions. In her down time, Emily is spending time with her fur babies, boyfriend, friends and family, doing yoga, or taking day trip adventures (usually to the ocean). Heather was very active playing sports throughout high school and college. She wanted to share her love of fitness, so she became a certified fitness instructor in 1995. Heather taught multiple fitness disciplines over the years. Spinning and Kickboxing were among her favorite. In September of 2015 Heather went back to deepen her knowledge and understanding of health and wellness. She had a passion to help others. She attended the Institute of Integrative Nutrition and in September 2016 earned her certification as a Health Coach. Heather has volunteered as a youth sports coach for her 3 children over the last 9 years. She has created and implemented summer training workouts and conditioning programs for the Wilmington High School girls’ soccer team. Heather has been a certified Girl Power Go instructor since 2016. Girl Power Go allows Heather to instill strength and courage into young girls while educating them to believe in themselves. 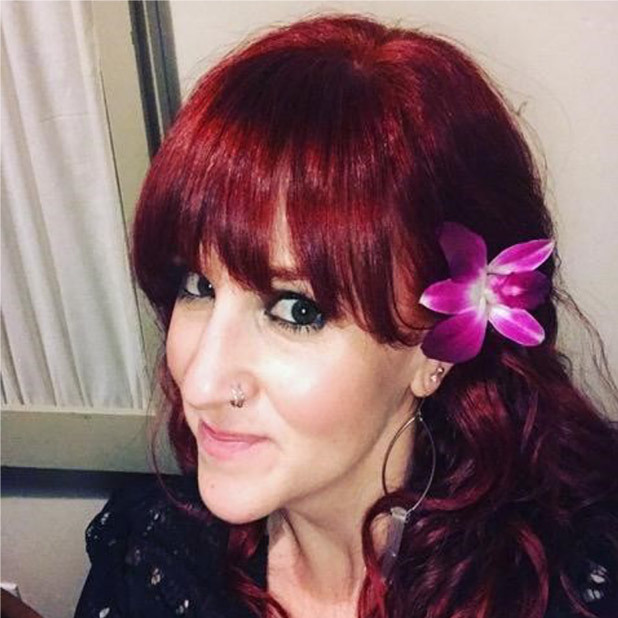 Her passion to share her expertise and years of experience with others around being healthy and making good life style choices is completely natural to Heather. She is a mother to three very active children ages 15, 11 and 8. She is an ice-hockey, soccer and dance mom! Lisa has worked with children one way or another throughout her lifetime. She is a passionate and committed lover of all things fitness - you will often see her on her paddle board in the summer or snowshoeing in the winter as a way to stay connected to her wellness. Lisa's time with children and the research of what works with children includes teaching baby and toddler yoga, mommy and me classes, preschool gymnastics, co-authoring two award winning books, The Sibling's Busy Book and The Playdate's Busy Book amongst being the proud mom of two teenage boys. Currently, Lisa teaches third grade while working towards her second masters in Reading and Language. 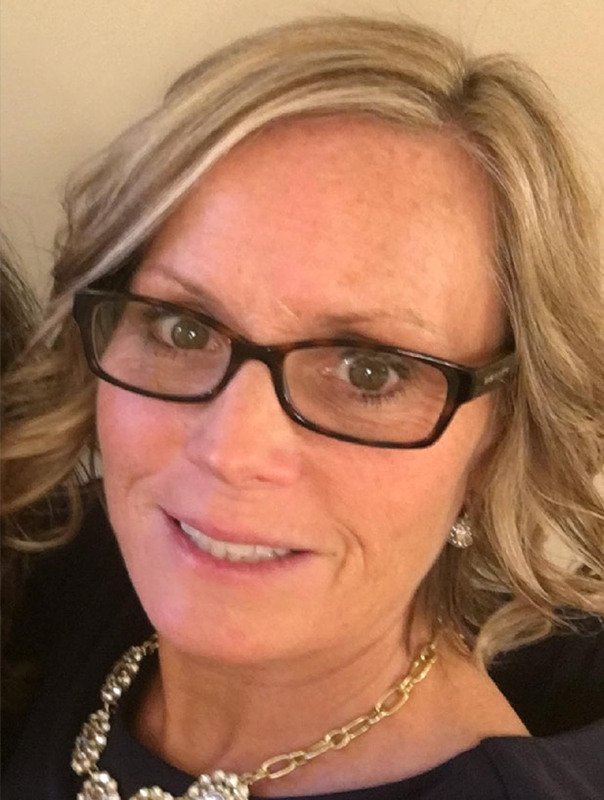 Lisa is so excited to be part of the Girl Power Go team because she has seen first hand the impact this program makes on children and young adults. 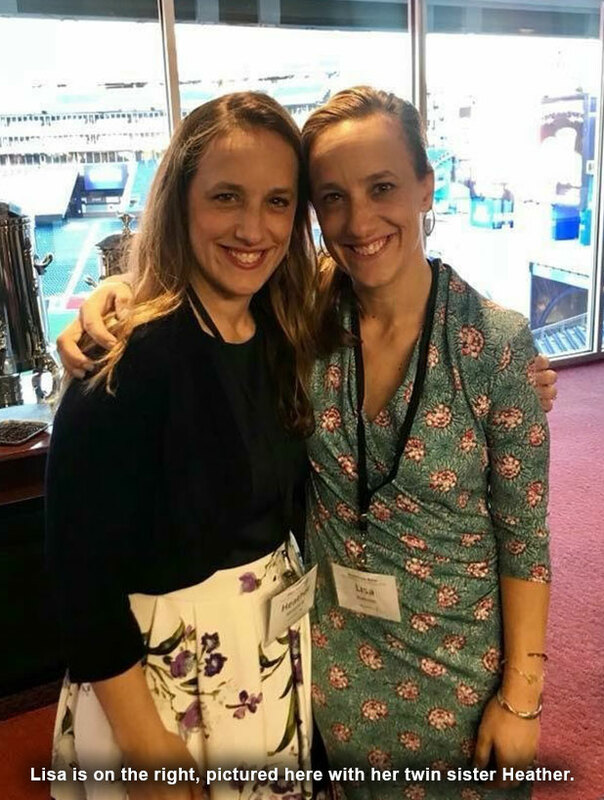 You will see Lisa at events supporting Erin and the team, promoting the power of self-love and answering any questions you have about how Girl Power Go can change the course of your life and the girls you love!